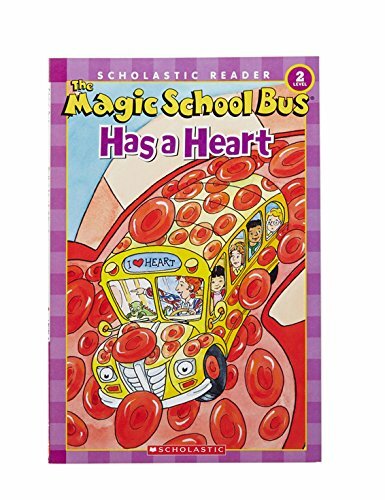 -- Ms. Frizzle's class is learning about the heart. They get in the Magic School Bus because they are going to see a movie. But they find themselves on a heart-pounding adventure! The bus ends up going through Keesha's circulatory system. The class travels through the bloodstream and learns about the heart's job and how it works with the lungs. Hop on the Magic School Bus and find out what's at the heart of it all! • Heart Plush Figure -- Give your heart with this stylized happy human organ by I Heart Guts! Colorful hangtag includes goofy art + circulatory system facts. • Heart with Veins Stress Toy -- When you're feeling maxed out, don't turn to harmful habits to reduce your stress, seek a Heart with Veins Stress Toy instead. Squeeze this realistic heart-shaped stress toy to burn off excess tension. 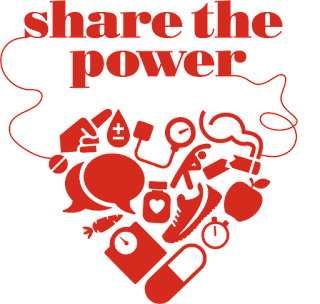 • Learning Resources Heart Model -- Gain a deeper understanding of the heart and its components through hands-on manipulation. Features superior and inferior venae cavae, right and left atria, tricuspid valve, right and left ventricles, pulmonary artery, mitral valve, aortic valve and aorta. - Bonding with your grandchild should begin at birth. This day is meant to encourage grandparents to participate in their grandchild's birth, as well as his or her life. - On September 29th 1996, the Nintendo 64 video game system, known as the first true 64-bit system, hit North American shelves. 500,000 units were sold within the first four months of the console going on the market. Overall the Americas were the leading region in purchasing Nintendo 64 with around 20.63 million units sold. - A Café mocha is a variant of a cafe latte. Like a latte, it is typically one-third espresso and two-thirds steamed milk, but a portion of chocolate is added, typically in the form of sweet cocoa powder, although many varieties use chocolate syrup. Mochas can contain dark or milk chocolate. - The nation's largest hands-on volunteer effort to improve and enhance the public lands Americans enjoy. In 2009, 150,000 volunteers built trails and bridges, removed trash and invasive plants, planted trees and restored our water resources.